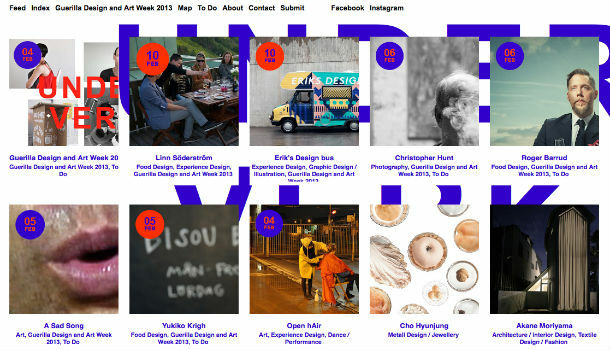 During the soon upcoming Stockholm Design Week, a new and alternative fair will see the light of day – the Guerilla Design and Art Week. 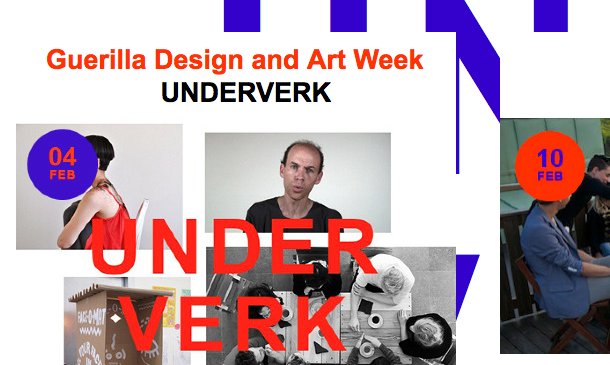 The collaborative online art and design platform, UNDERVERK is hosting the event that takes place in the same period as the regular design festival, from 4 to 10 February. The new festival sets out to explore what they believe is the under-celebrated aspects of creative culture in the Swedish capital. With collaborative dining and interactive exhibits dominating the agenda the new festival will focus on friendly and social experiences. There will be several exhibitors at the festival and together they aim to show a more playful spin on photography, crafted furniture, poetry and architecture. 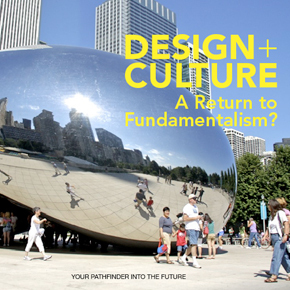 The contributors come from Melbourne, Buenos Aires as well as Stockholm – together bringing an eclectic mix of design work to the public. All events have been curated with a humourous twist to explore how creative installations can bring people together. 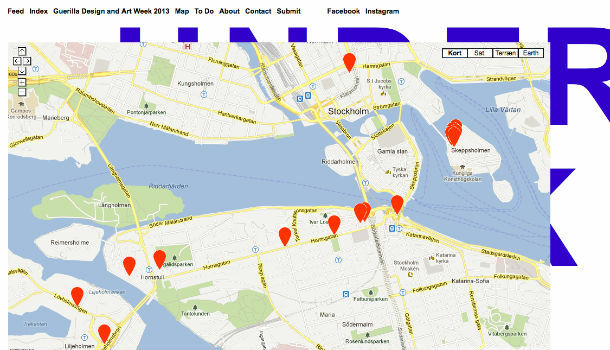 UNDERVERK is an online platform that encourages collaboration within the field of art and design in Stockholm. Regardless if you are established or not (maybe you are just a curious person!) 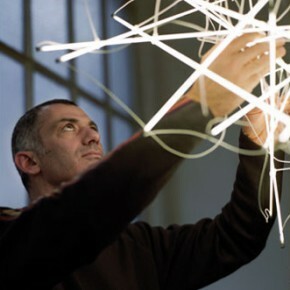 – our aim is for you to find something new in this innovative city.